We are proud to announce that Flogas has been granted planning permission to convert the National Grid LNG facility at Avonmouth into a huge LPG storage terminal with room to store 34,564 tonnes of liquefied petroleum gas. The facility will become the largest in the UK and will greatly increase our storage capability. It will provide security of supply to commercial and residential customers across the UK as well as in the South West. The Avonmouth facility was previously owned by the National Grid and was only licensed to store LNG (liquefied natural gas). However, Gloucestershire County Council has granted permission that allows Flogas to switch the site’s usage from LNG to LPG storage. This switch means that once it is open, the Avonmouth facility will provide further strength towards our distribution network and will provide our customers with an unrivalled UK LPG supply chain. The announcement of the planning permission arrived at an important time for the UK’s energy industry, as the implications of the Clean Growth Strategy are digested, and the requirement to move away from high carbon fossil fuels is clear. 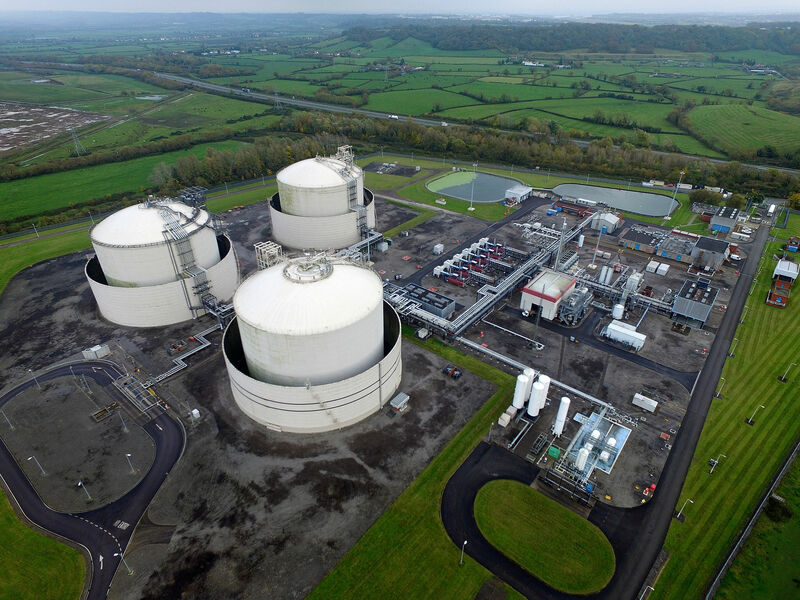 President and COO of Global Transmission for National Grid Ventures, Jon Butterworth, said: “The Avonmouth gas storage facility has been at the heart of providing safe and secure gas supplies from National Grid during the last 40 years. Not only that, it has provided a base for training, developing and supporting highly skilled engineering staff and been the lifeblood of their careers and many others within the local community. “As the gas pipeline networks have grown and expanded deeper into the South West and Wales, the site is no longer necessary for National Grid’s business and its consumers. I’m enormously proud, and it gives me great pleasure to be able to be hand it over to Flogas Britain, a business with over 30 years of experience of supplying LPG to tens of thousands of customers across the UK. Contact our team today if you want to find out more about switching your energy to an LPG gas tank.